Now this is something a little out of the ordinary from adidas. 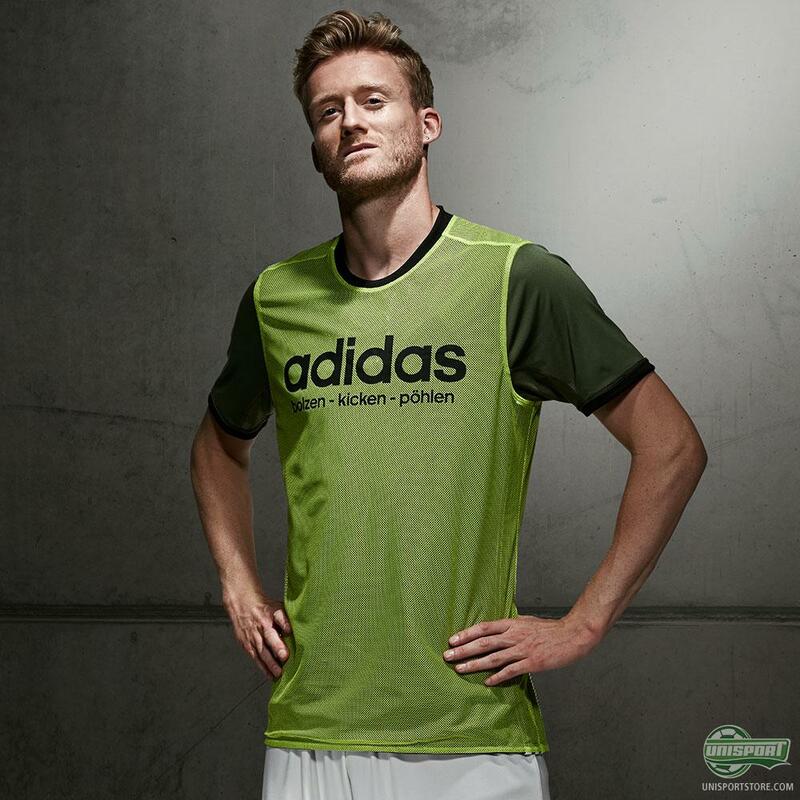 It’s a well known fact that you more or less stick to the classics on the home-shirt and then experiment a little with the away-shirt. 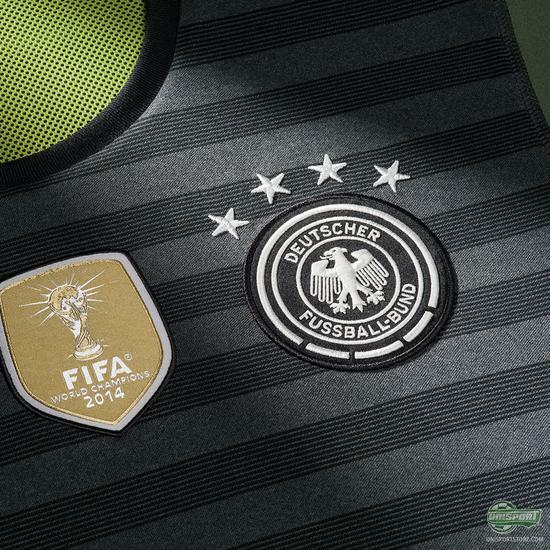 Adidas have definitely done that on the new Germany away-shirt, which has a secret feature that will blow your mind. It’s two shirts in one. Yep, that’s what’s up! 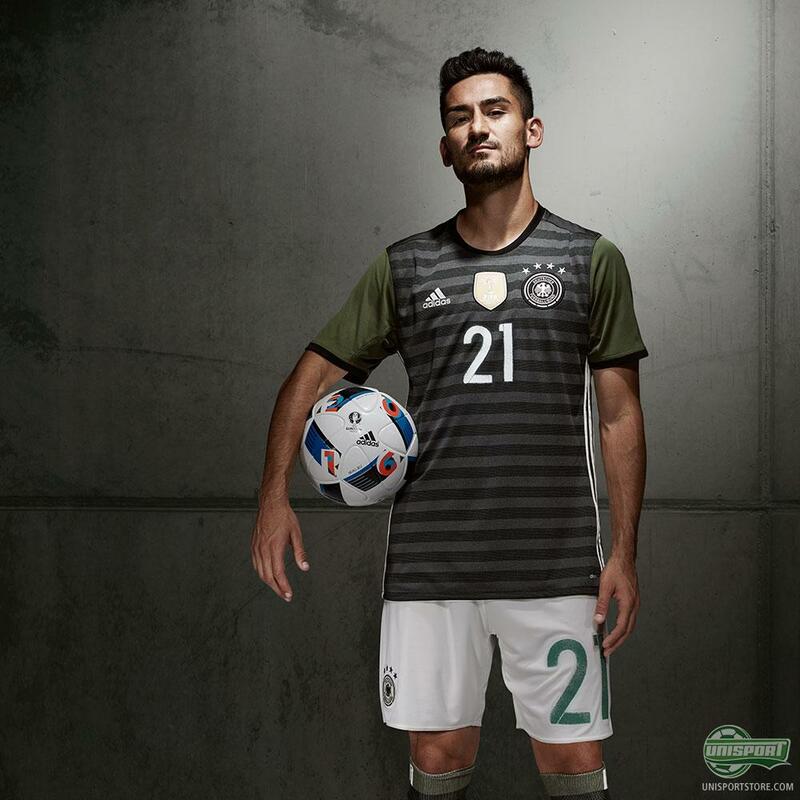 On the one side you will have the on pitch design, which is the striped side, with the khaki green look, but if you then flip the kit inside out, you then get a completely new look, which is inspired by the massive street football scene in Germany. Aweeeesome! 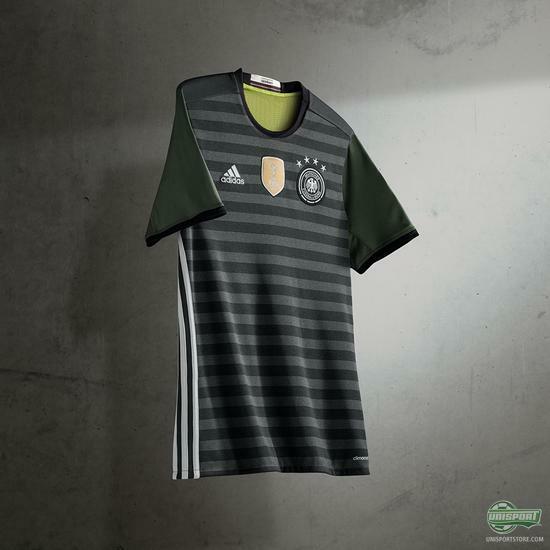 The inside-out version is designed like a neon coloured training vest, so theoretically everyone could wear the new Germany kit and change teams as they wished, if you were playing a pick-up street game. Across the chest you also see the words “Bolzen - kicken - pöhlen,” which are slang words from different parts of Germany for pick-up street games. 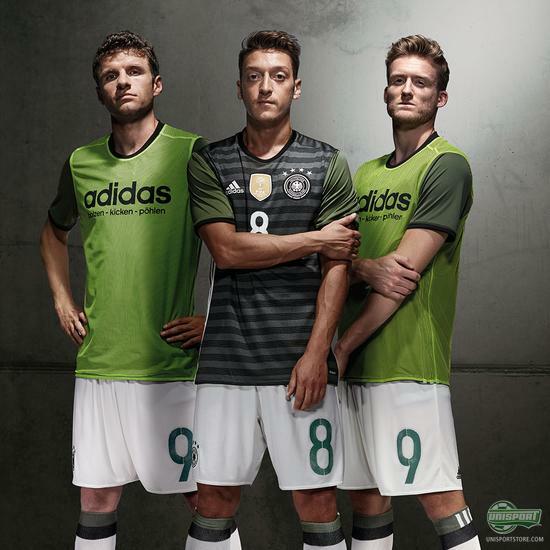 The new two-in-one Germany away-shirt can be pre-ordered already now - find it right here. 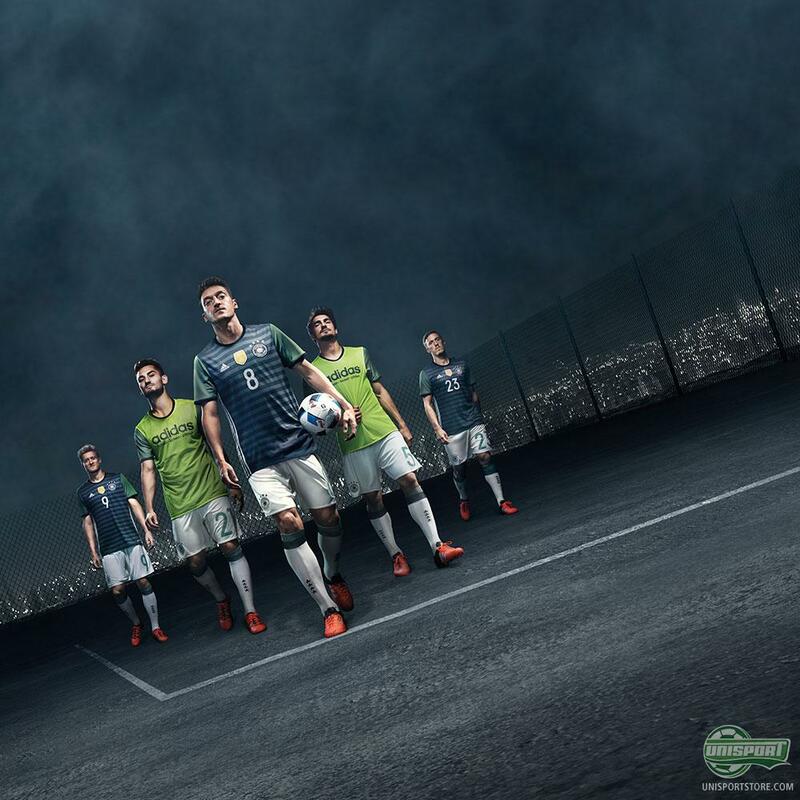 It’s obviously only fair that the reigning World Champions and adidas’ compatriots get some special treatment, but that doesn’t mean the rest of us can’t be a little jealous. 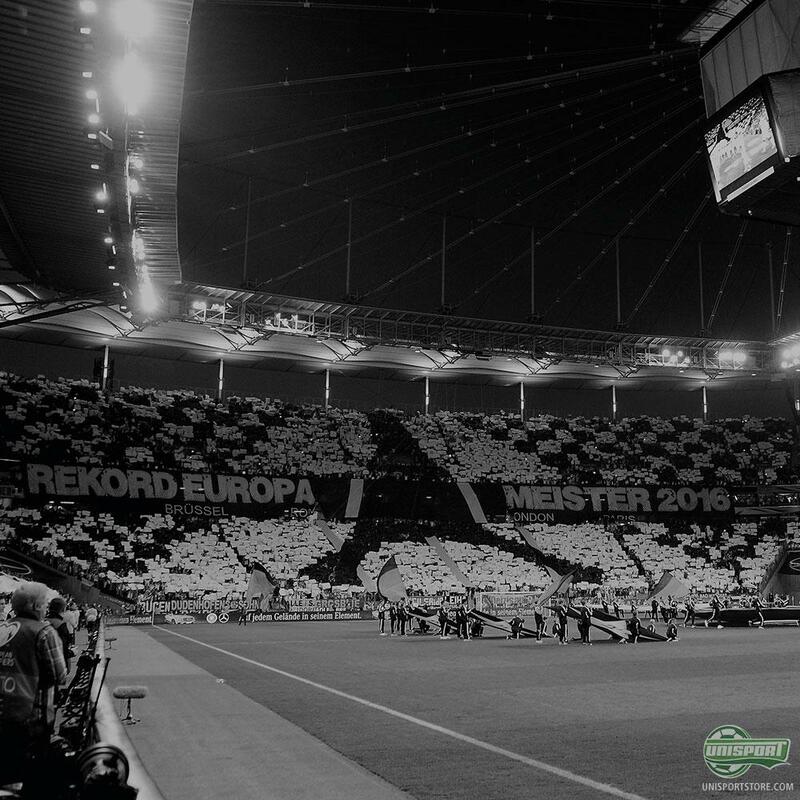 They have really held nothing back here and the amount of effort each of the shirts must take is exceptional. Props to adidas and it’s also really cool to see how far street football has come. What do you think about the new concept and do you hope others follow suit and make the two-shirt design too? Also, which side do you like the best - on-pitch, or street? Let us know in the comment-section down below.